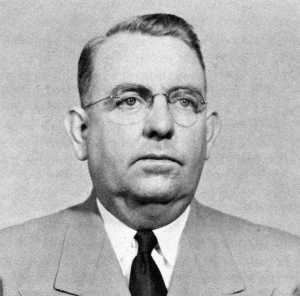 Mr. Hobart L. Townsend Sr. 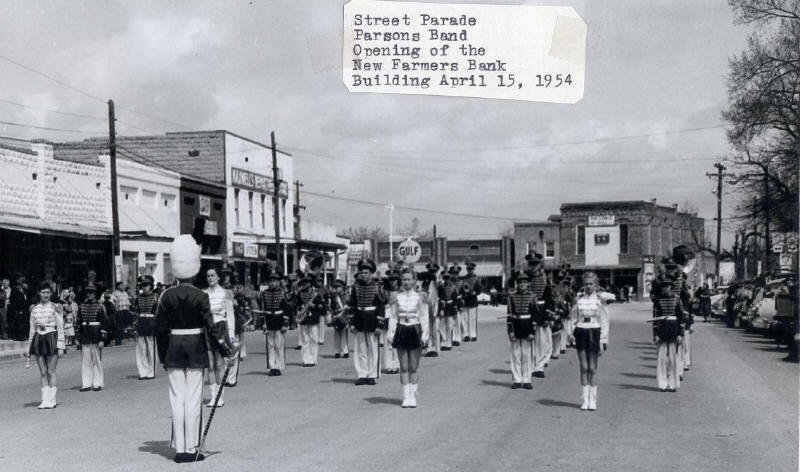 Farmers Bank opened its door for business in a side room of Milton Houston General Merchandise building in 1907. The first board of directors were John H. Jennings, President, Will Jordan, S.L. Jennings, Frank Houston, Joe Wheat and M.L. Houston, who served as vice president and Joe Jennings as Cashier. The first depositor was the late Mossie Arnold, former County Historian, who deposited ten cents ($.10). Rent for the building was $2.50 a month and the Cashier received $45 per month. 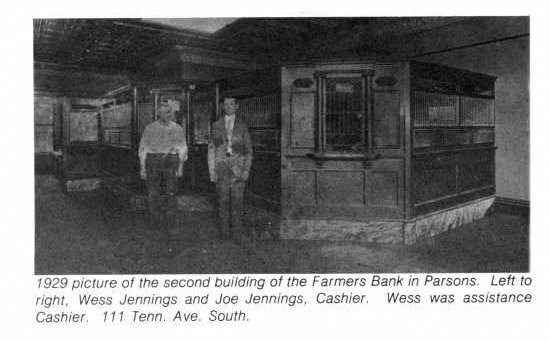 In 1911 the first bank building was constructed at 111 Tenn. Ave. S. at the cost of $1,680.67. The bank survived the serious depression of the early 1930’s. It was among the first to open after the president closed all banks. In December 1944 the bank reached a milestone in operation with a total asset of one million dollars. 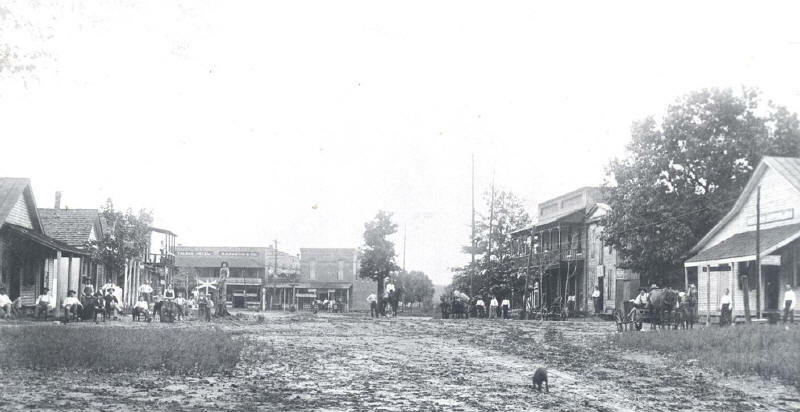 With continued growth and after two additions to the old bank quarters, the directors decided to construct a new building. 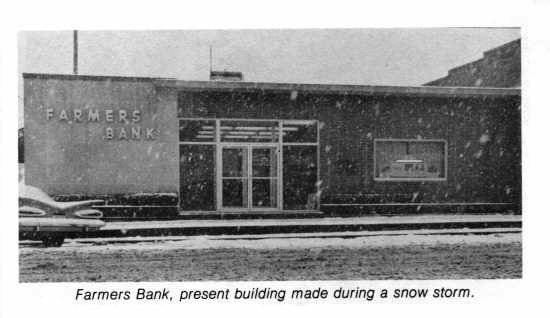 The bank, located at 121 Tennessee Ave., S., opened for business April 7, 1954. With continuing growth, the Bank once again needed more space, and constructed its current headquarters on the corner of Tennessee Avenue and Main Street in 1979, and moved into the new facilities in 1980. 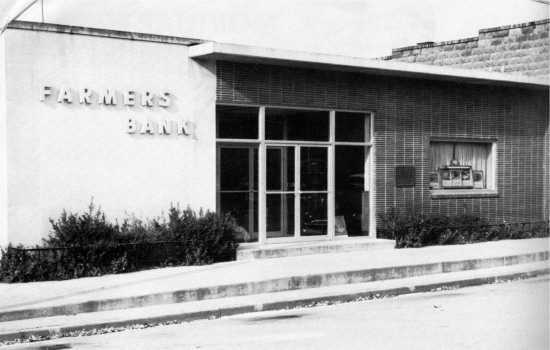 Farmers Bank is a community bank located in Parsons, Tennessee, midway between Memphis and Nashville in Decatur County. 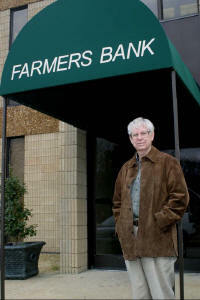 Farmers Bank is a full service community bank insured by the Federal Deposit Insurance Corporation.